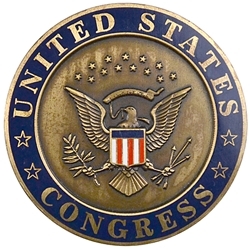 The United States Congress is the bicameral legislature of the Federal government of the United States. The legislature consists of two chambers: the House of Representatives and the Senate. The Congress meets in the United States Capitol in Washington, D.C.